Mentors are selected for their experience in areas relevant to the needs of entrepreneurs and for their enthusiasm for the program. To maintain a trusting environment for entrepreneurs, mentors are required to adhere, in writing, to oft-stated principles that govern their behavior, outline their responsibilities, guard against conflicts of interest, and control financial involvement with the entrepreneurs and their ventures. Relationships between mentors and entrepreneurs are formed based on the needs of the entrepreneur and the interests of available mentors. Entrepreneurs align with a team of mentors who will advise on the most pressing needs of the new venture. In addition to the mentoring sessions, the Summit VMS program holds monthly events for mentors to foster networking, collaboration, and the sharing of ideas in a confidential environment. This format allows the flexibility to adapt to the needs of each entrepreneur, delivering help for mentees from whomever is best equipped to provide it. Unlike 1-on-1 mentoring, the team format leverages shared expertise, provides multiple viewpoints, and builds in long-term consistency enabling entrepreneurs to make critical business decisions with as much information and foresight as possible. Mentors benefit from a shared load while getting the opportunity to interact among fellow mentors with similar passion. 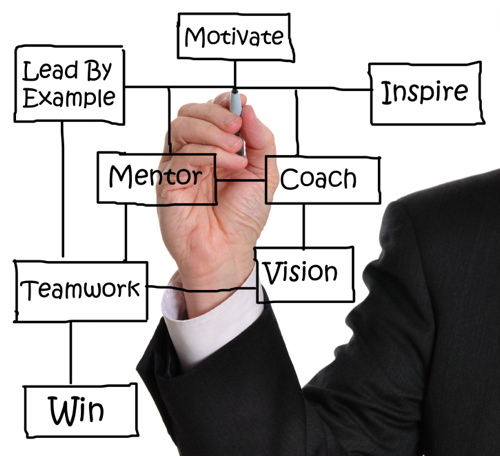 Our mentors are an elite group of professionals carefully selected based on their expertise in business formation and operations, and for their skills as advisors as well as their desire and ability to give back. Mentors’ careers represent a wide range of experience, such as founders, CEOs, investors, chief technical officers, or executives of companies. These mentors bring a wealth of entrepreneurial experience and contacts across a broad range of industries and markets. Mentors participate in Summit VMS for many reasons including the intellectual appeal of this work and the collegial team approach Summit VMS uses to address each entrepreneur’s needs. Summit Venture Mentoring Service has attracted a dynamic group of volunteer mentors who give their time so that new ventures may thrive. If you would like to be considered as a mentor please send a brief email to with how you heard about the program and you Bio or CV. Referrals are also welcome.